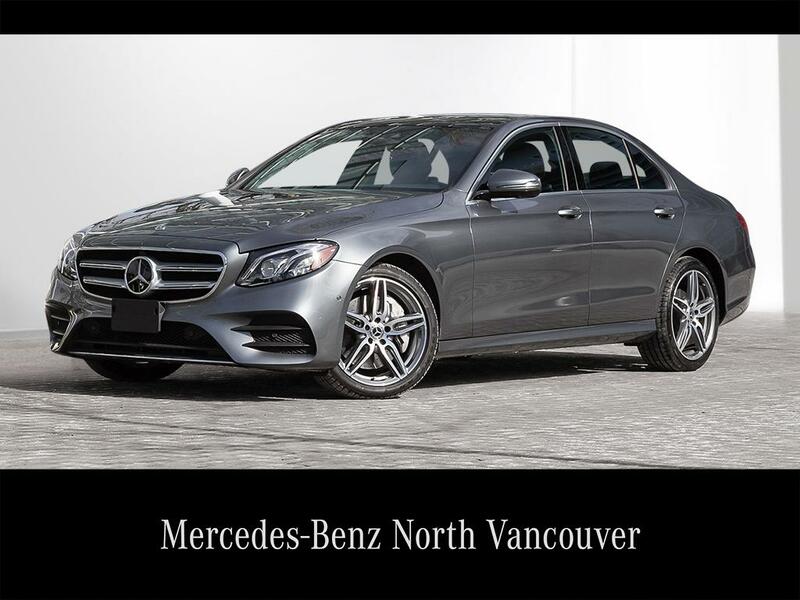 The E300 SEDAN is the finest mid-size luxury SEDAN. This one is a sleek Selenite Grey on black. Premium, Intelligent Drive (!!! ), and Technology Packages make this a superior offer. And the 19-inch AMG sport wheels just make it sing!